If you’ve read any of this blog, you know I love Eureka Springs, Arkansas. It’s likely you have also seen some photos I have taken during visits there. Here is one I don’t think I’ve shared here yet. The story I’m currently working on for NaNoWriMo takes place in Eureka Springs. 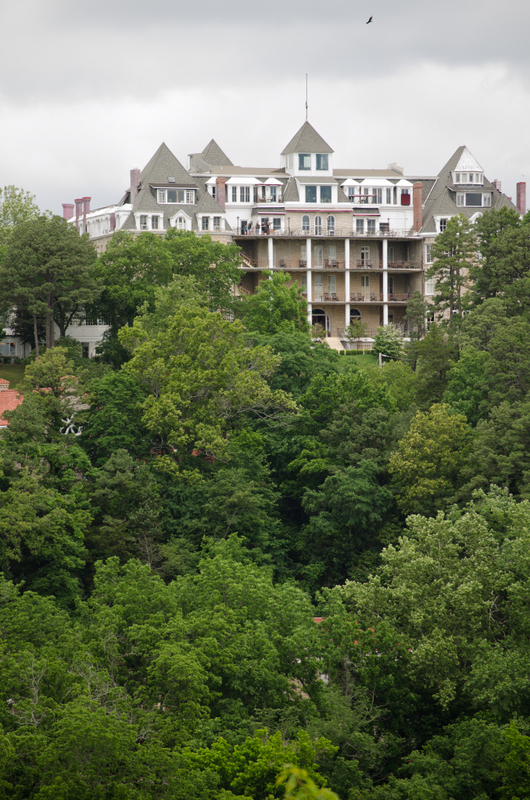 If I have to do a photo post, why not use a rather iconic location in Eureka Springs? So here is a view of the Crescent Hotel from the East Mountain Lookout.